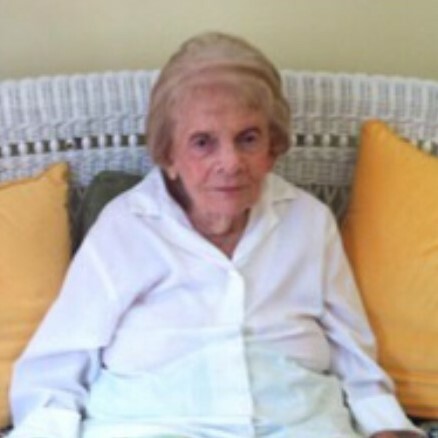 Ruth Holden Howse, 94, of Springfield, passed away on Thursday January 31, 2019 at NHC Healthcare in Springfield. Funeral services will be conducted Monday February 4th at 2:00 p.m. in the Oakhurst Chapel of the Robertson County Funeral Home with Tim Harris officiating. Interment will follow in Springfield Memorial Gardens with family and friends serving as pallbearers. The family will receive friends on Monday from 10:00 a.m. until service time at the funeral home.